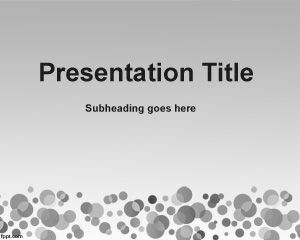 Free Spreadsheet PowerPoint Template is a free PowerPoint template that you can use for different presentation needs, for example you can download free Spreadsheet template for PowerPoint presentations on accountability or financial PowerPoint templates. 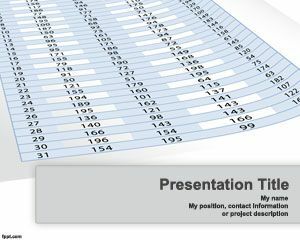 Also you can use this template if you need to embed Excel spreadsheets into a PowerPoint presentation and want to prepare financial PPT presentations. 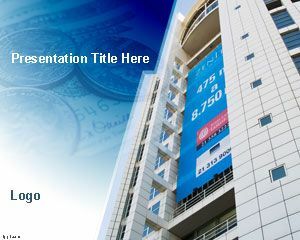 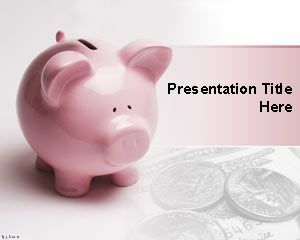 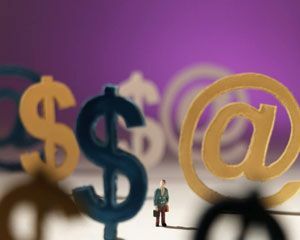 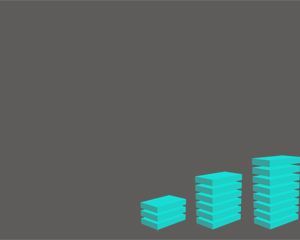 Download free spreadsheet PowerPoint template to make awesome PPT presentations with your financial data, including accountability, finance or data mining presentations required to process lot of information.